Nearing completion, The Darkest Season brings the Lost Reflection trilogy to its dramatic and unexpected conclusion. This tale of conquest and betrayal, finds the Tepes family scattered and torn, having conceded the battle to mend its brokenness. Amidst the grand triumph of its patriarch, Levente Tepes, a dark force arises from the haunts of New Orleans. Driven by desire for revenge and a thirst for power, the usurper seeks destruction for all who oppose him. The Darkest Season delivers the return of Nicholas Tepes, (aka Brian Denman) Samantha, and a host of new characters, to defend the family, and ultimately the world, from the evil that has risen from the depths of its Louisiana bayou grave. await the fools blinded by the promise of spring. “Have your way with me. to bind up all that she is. Can’t wait – loved the first two – eager for the third! When’s release date? Looking forward to the date arriving when I can place my order for the third volume. And even more importantly when the third volume arrives 🙂 for reading! 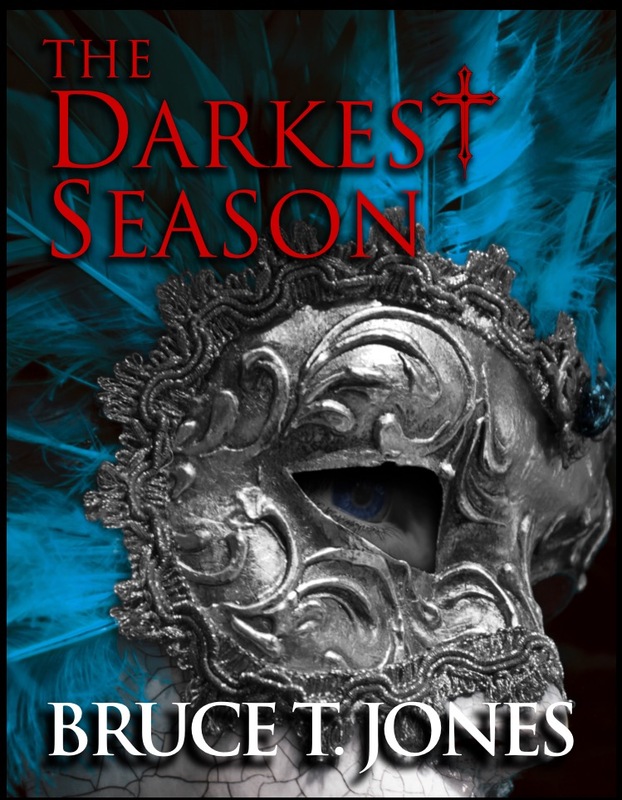 Can’t wait to read book three, The Darkest Season! Excellent series! I love the way you’ve brought this actual New Orleans myth to life in this suspenseful trilogy! I’m excited to get this book, and can’t wait to read the conclusion! Thank you for your dedicated efforts in creating this intriguing mystery!